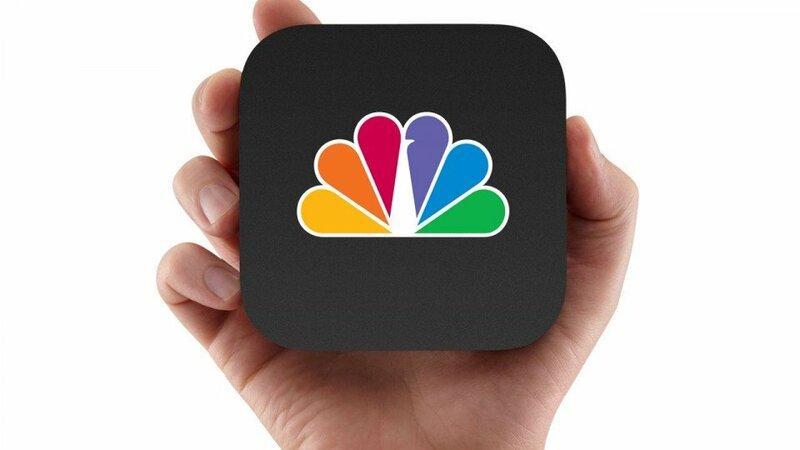 Little by little the apps are coming to the Apple TV. Hacker and iOS developer Steven Troughton-Smith and a hacker called TheMudKip have made it to run iPhone and iPad apps on an Apple TV 2, jailbroken with Seas0nPass. Using @TheMudkip’s MobileX window manager for iOS, and @chpwn’s MobileLaunchpad launcher to go with it, they managed to get multiple iOS apps running natively on Apple TV, without AirPlay. Later on, they even figured out a way to run iPad applications at a full 720p resolution. Using a custom springboard, the software that powers the app launcher, also allowed for another new feature: side-by-side apps. This lets you see on the big screen all the applications running at a time, e.g. different chat applications. “Nick had written this amazing window manager for the iPad that replaced the entire homescreen, allowing you to run multiple apps side by side, and I realized this could enable iOS apps on the Apple TV for the first time. 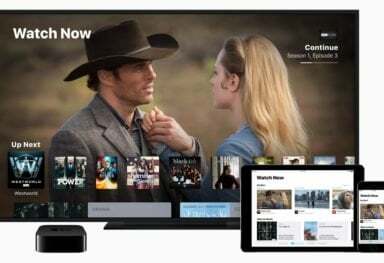 We’ve spent the past 2 days modifying everything to work really well on the Apple TV screen size, etc, and getting apps to run,” Troughten-Smith told CNET. 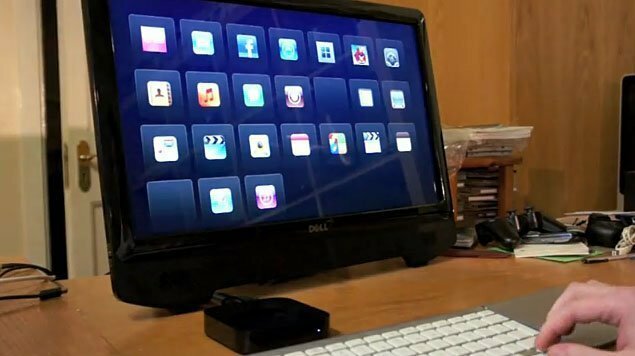 Since the Apple TV doesn’t have a touch screen, the hackers are using a combination of VNC, SSH and the Apple Remote to launch and navigate apps. 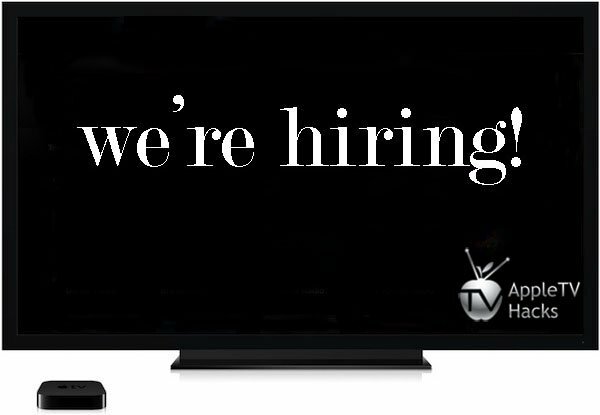 However, Troughton-Smith said he is working to make it Apple remote-only. The hack isn’t publically available yet.  For any enterprising hackers who want to make a UIKit Apple TV app, Troughton-Smith published an input library needed to get started (to add Apple TV IR input to an iOS app).